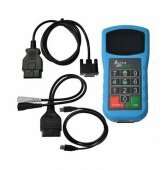 Looking for high quality wholesale mileage odometer correction OBD2 Repair Tools? 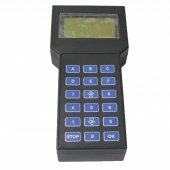 Want to buy China cost-effective price mileage odometer correction tools? 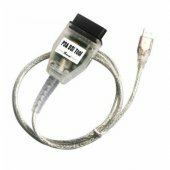 Come to OBD2Repair Mileage Odometer Correction Tools Zone. 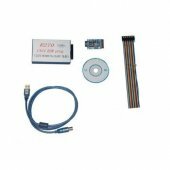 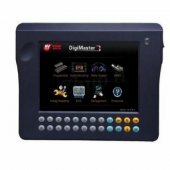 OBD2Repair Odometer Correction Tools provide OBD II Repair Automotive diagnostic tools for Correction or Adjustment of Odometer/Mileage Values found in Dashboard, BDM, SRI, SWS or other computers depending on Make and Model. 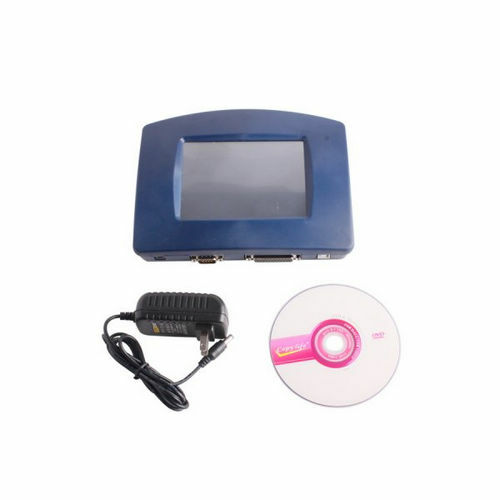 OBD2Repair.com collect lots of OBD II Repair Mileage/Odometer Correction Tools & OBD II speedometer odometer programmer such as R270 CAS4 BDM Programmer, Digimaster 3, Digiprog 3, Super VAG K+CAN Plus 2.0, Tacho Pro 2008, VAG Commander V5.5, PSA BSI Tool etc.